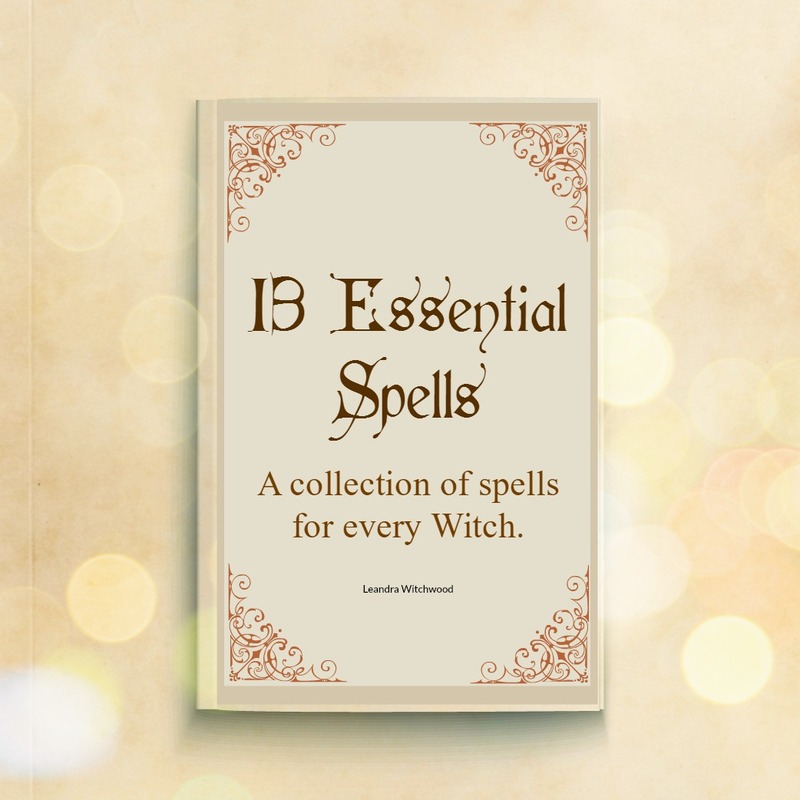 You will find that many ingredients are useful in variable ways; as they hold more than one Magickal Aspect. 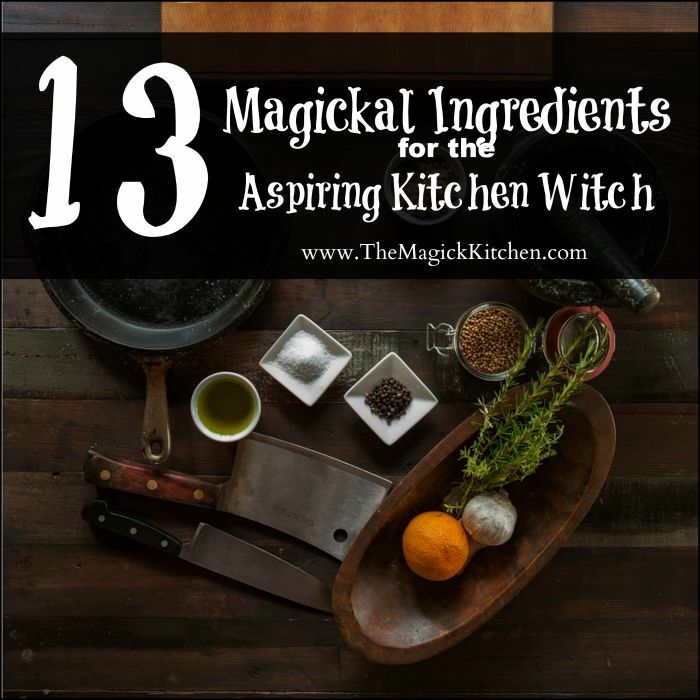 Here, we will take a look at some of my favorites that really stand the test of time and offer versatility to the aspiring Kitchen Witch. 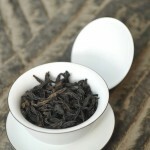 Not to forget they are very easy to find. Most will be available in your local grocery store. 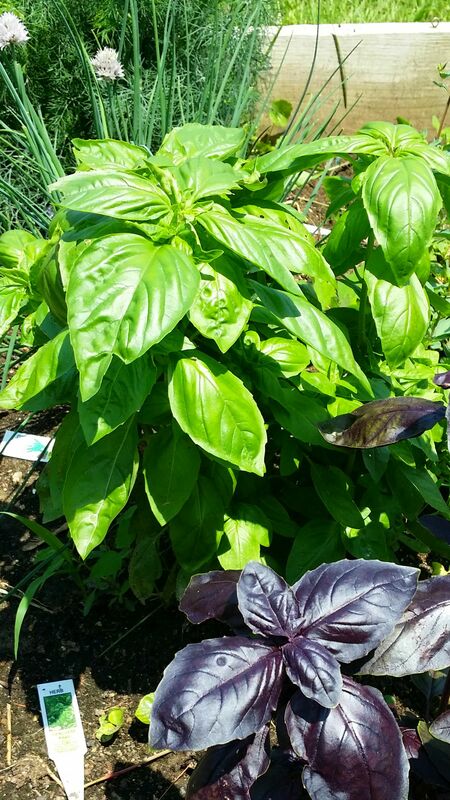 Many are also easy to grow in your yard or in pots. 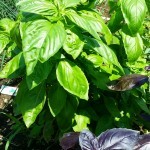 While Basil is known to serve many purposes I love to use basil for protection. Place it sauces, use as a garnish or in homemade salad dressing. You can even place a bunch on your altar or in a flower arrangement. We all need a little courage now and then. As Witches, we are often looked down upon as we are miss-represented and feared by those who are ill-educated. This is only one example of why you could need a little extra courage on any given day. 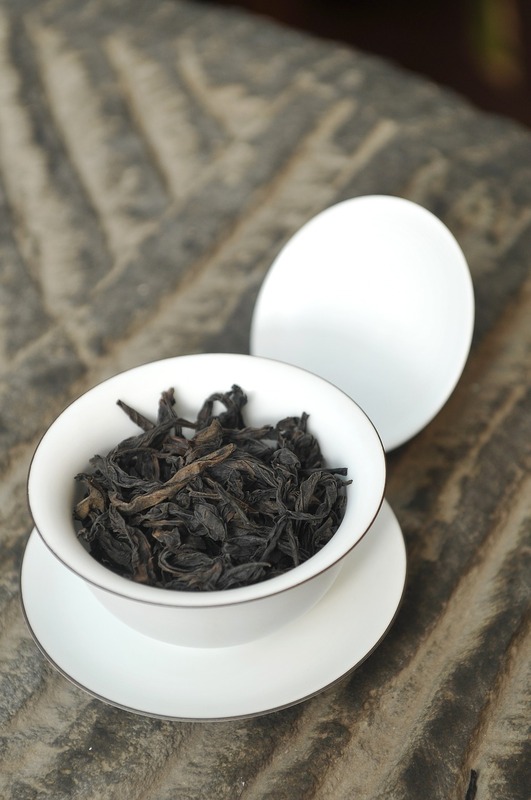 Sip some tea on mornings when you feel you need a little boost to get you through the day. 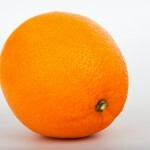 Eat an orange as you perform a divination to help speed the clues and answers you seek. Often the practice of using Orange in divination exercises requires a yes or no question to be asked. 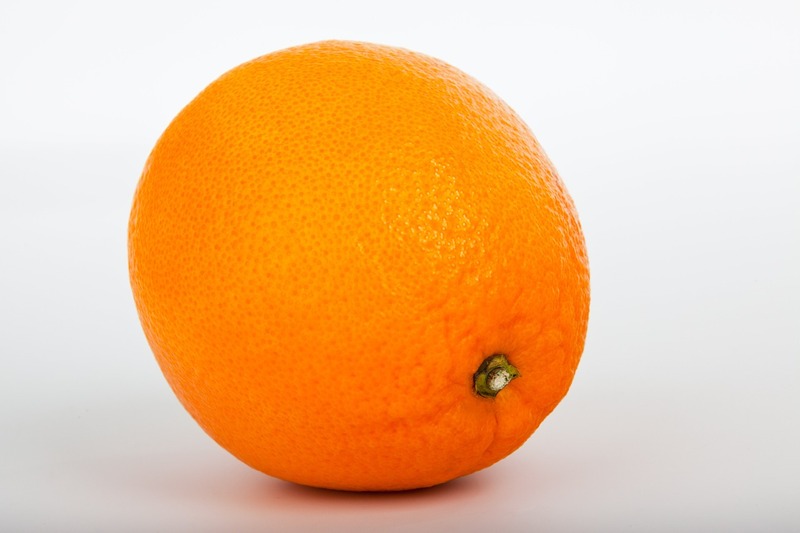 Once you are finished eating your orange count the seeds. An odd number of seeds gives you a yes answer, an even number means no. A tasty protector! 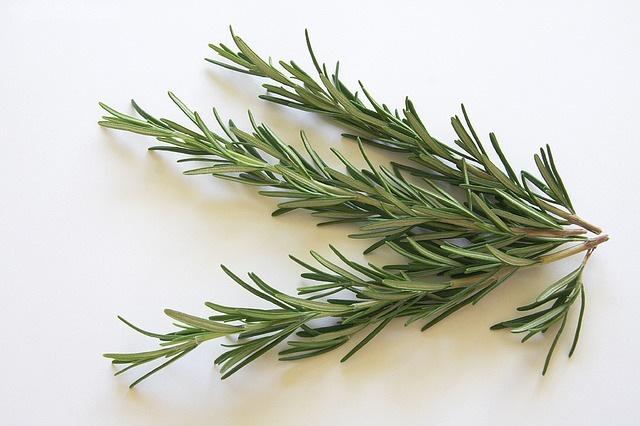 Place rosemary in baths, teas, mix it in with Peach, smolder it as an incense… Rosemary is a very versatile ingredient you can use in recipes all the way up to making your own simmer scents to fragrance your home. 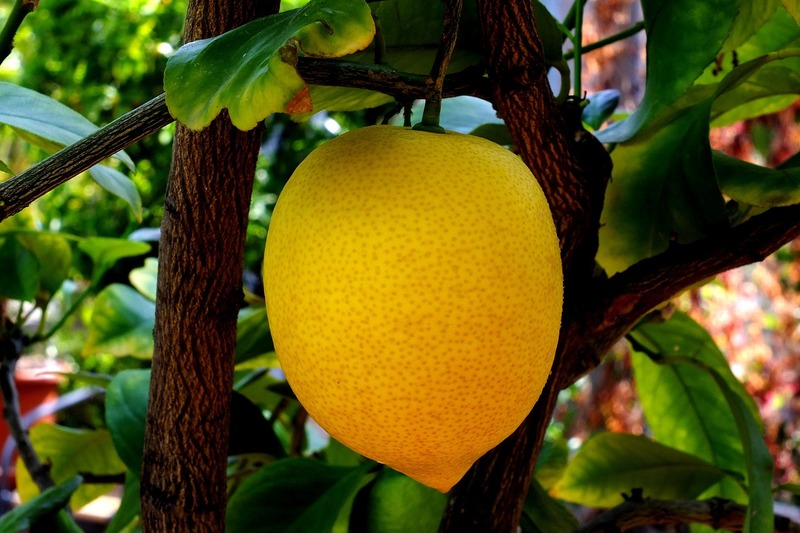 Lemon is great for forging new and maintaining established friendships. 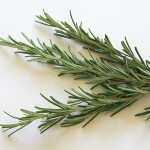 At your next meal or dinner party rub a little lemon essential oil on each chair where your family or guests will sit. 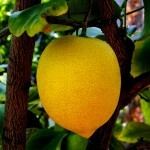 Also, place the lemon in you centerpiece to help strengthen established relationships and develop new ones. 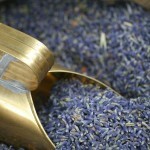 We all need a little more peace in our lives and Lavender is the herb for the job. 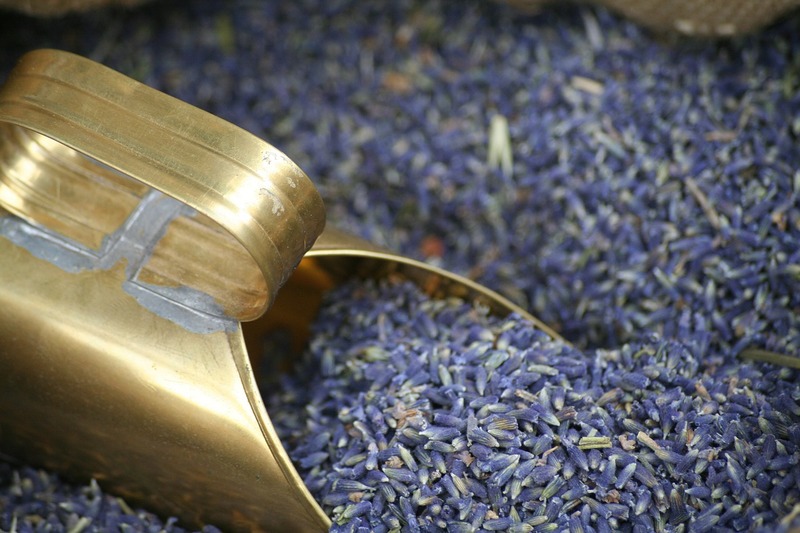 Wear lavender essential oil on your clothing, place bunches in your home (dried or fresh), and smolder as an incense to maintain peace in the home. What is life without a little extra happiness? I mean have you seen what it does for cats? 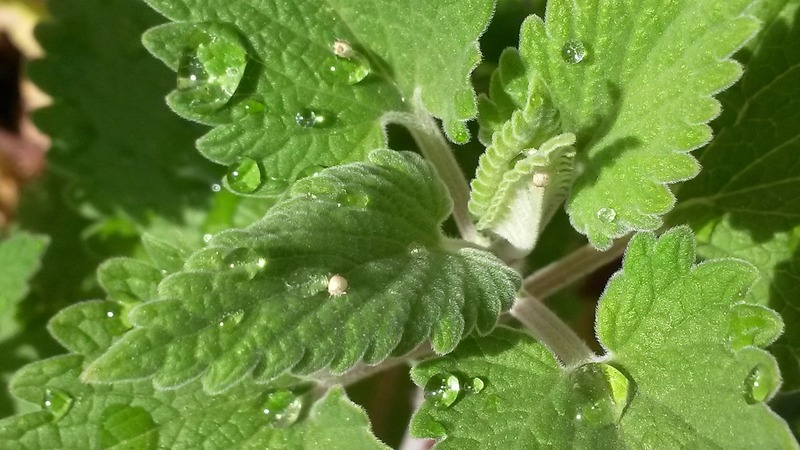 Hang Catnip in your home, at your desk, or in your car to attract good spirits. 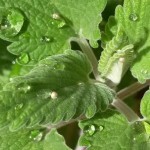 Use catnip in spell work focused on creating happiness in your life. It was once believed that wearing Garlic would protect against the plague. 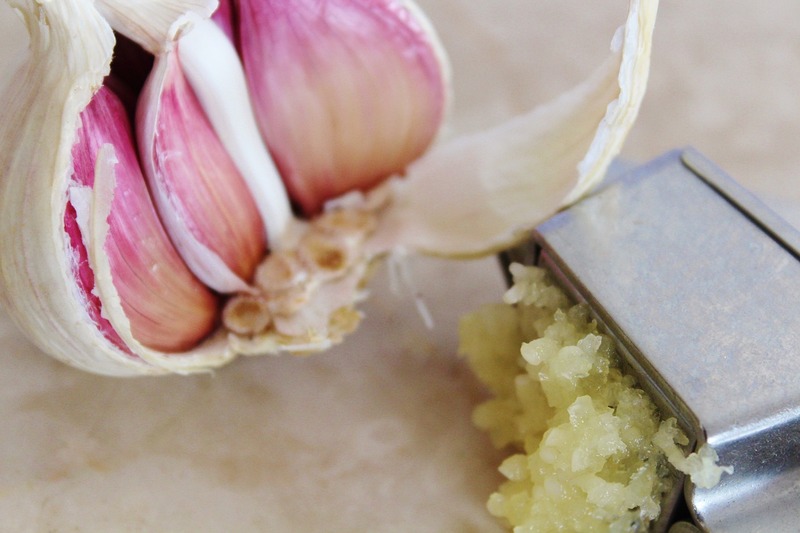 Science has shown us the actual benefits our ancestors instinctively knew about garlic. Garlic is a great healer. Garlic is best when consumed in Magickal recipes. 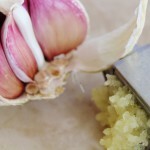 After you press or mince your garlic allow it to sit for at least 10 minutes before adding it to heat. 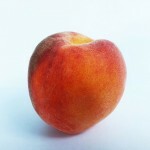 It is believed that eating peaches will increase longevity. This may be another area of Magick where science has once again, proves the instincts of our ancestors correct. 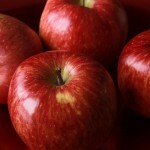 Eating more fruit is well known to improve and maintain good health. Use peaches in fresh dishes, can them, bake them and more. 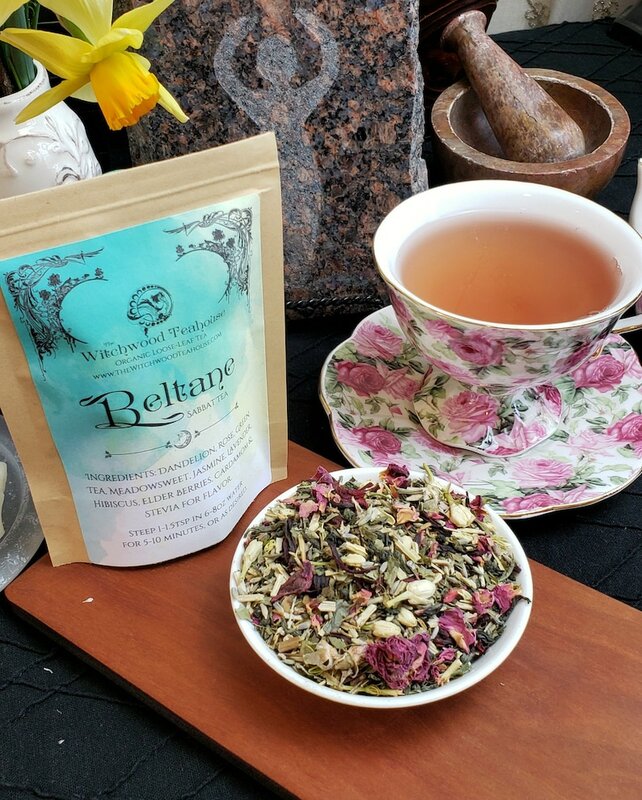 Add apple blossoms to love sachets to attract love to the wearer. 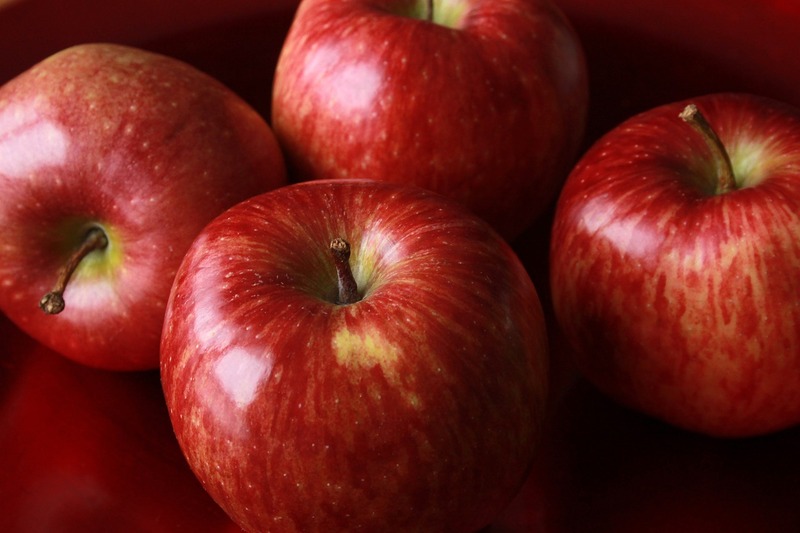 Slice an apple to expose the star within its center, next share this apple with your lover to ensure you will be happy together. 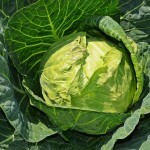 To increase luck in your life put cabbage in salad and stir fry dishes where it is kept uncooked or lightly sautéed. 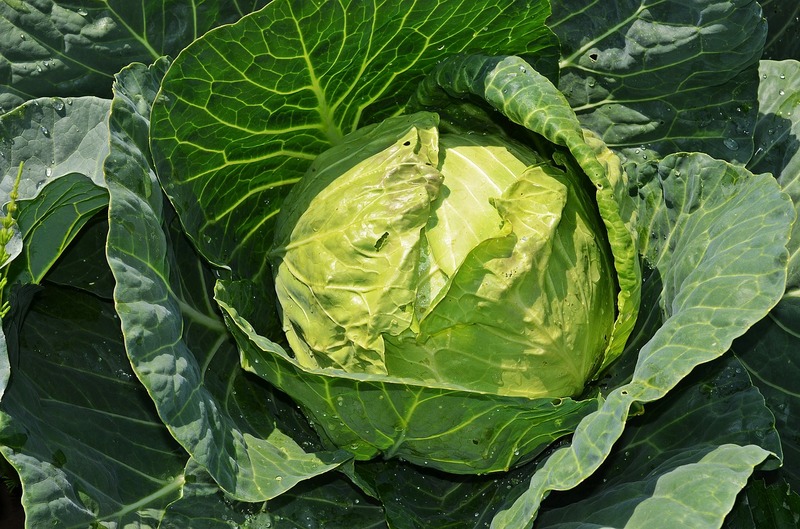 To ensure a couple has luck after they are married plant cabbage the day after they have said their vows. It is said that Witches once ate celery seeds before they would take flight on their brooms. As we know there are shreds of truth in every far-fetched legend. Celery is well revered for its ability to increase psychic and mental powers. 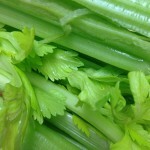 Use celery in Magickal recipes when you need a boost in concentration or in areas when divination seems obscure. Who couldn’t use a little more prosperity? 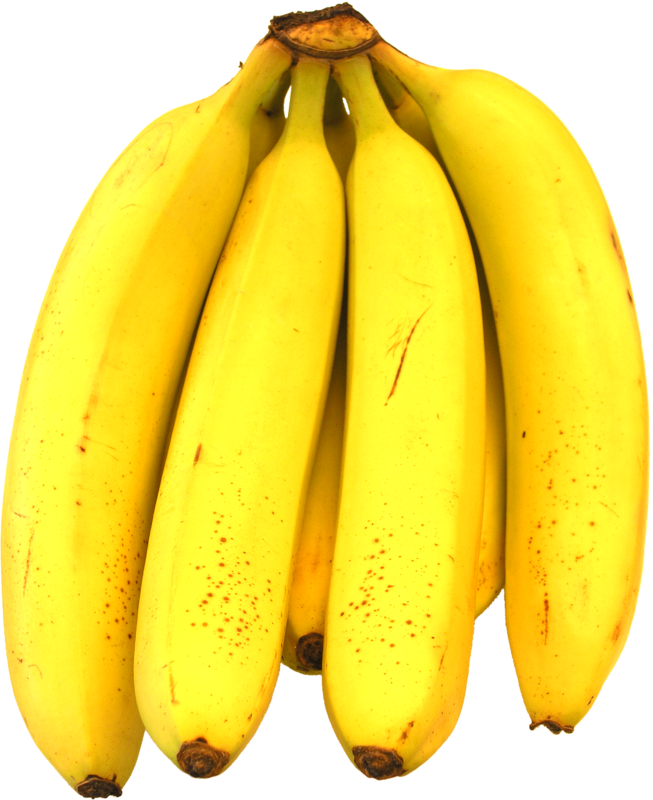 Not only is banana associated with fertility and potency, it is also widely used for increasing one’s prosperity in a variety of subjects. Use banana leaves to wrap and steam food when you are looking to increase the flow of money into your life. As you eat a banana in prosperity spell work, never cut it. 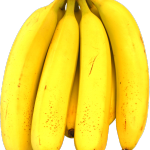 Only break the banana as you envision money flowing more easily and abundantly into your life. These are only a few ingredients to get you started. This is only a glimpse at their usefulness and versatility. 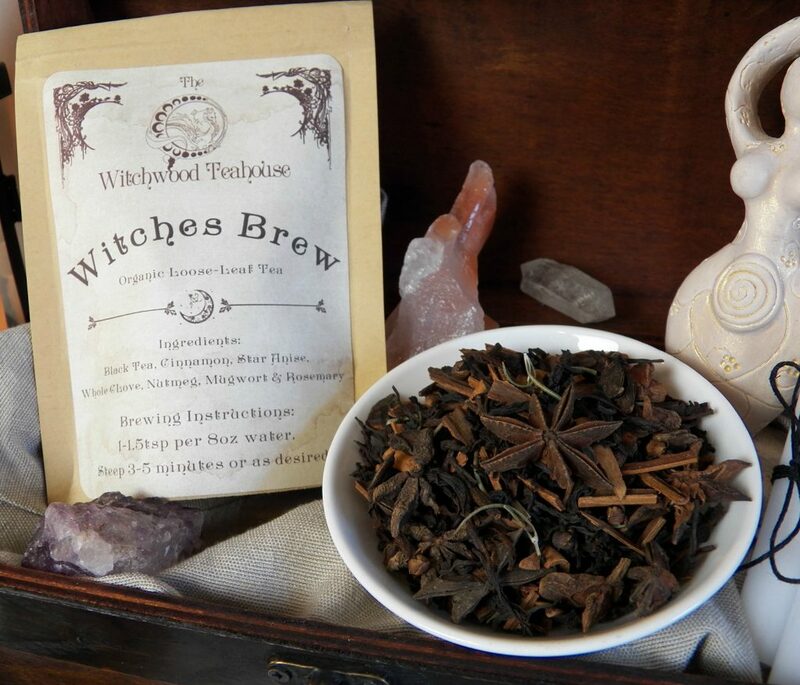 Many ingredients have a variety of uses and Magickal aspects associated with them. Perhaps he does!! That is a great story. Thank you for sharing!